Eating healthy these days isn’t just about eating your required nutritional amounts of fruits and vegetables or covering off the recommendations of the Canadian food guide. We, the consumers must take it a step further. It’s in our best interest to be mindful of farming practices used to get the food we eat to market. For years the agricultural industry has been using pesticides to limit the loss of crops from weeds and pests; allowing for maximum volume of products to be traded and sold at market. However, the problem is that we also ingest the pesticides sprayed on crops, even after washing. The American Academy of Pediatrics released a report on a study that linked exposure to pesticide residue early in childhood development (fetus to early childhood) with birth defects, hyper activity disorder, cognitive defects and childhood cancers. It’s important for pregnant women and families with young children to try to reduce the consumption of residue as much as possible. Although the study speaks of children, my common sense tells me that regardless of age, we are all affected by the pesticide residue and should also be mindful of what we are digesting. The Environmental Working Group (EWG) an American non-profit organization, publishes an annual guide called Shopper’s Guide to Pesticides in Produce; the Dirty Dozen and Clean 15. 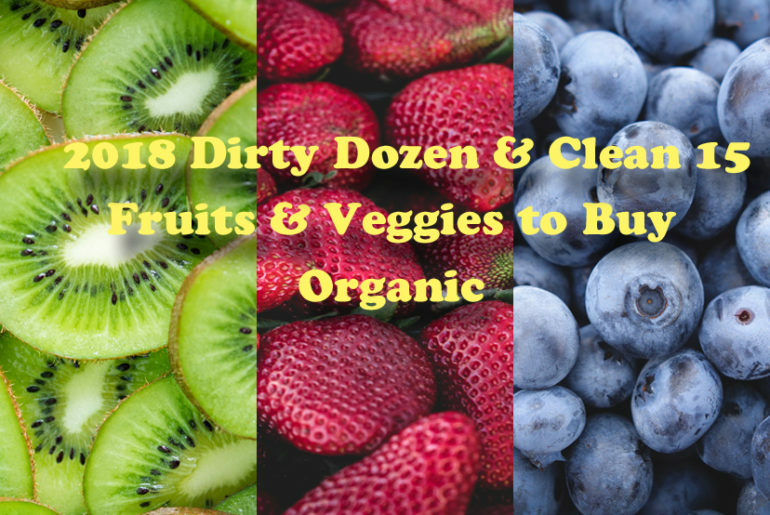 The Dirty Dozen are fruits and vegetables that have the most pesticide residue and should if possible be bought from the organic section of your grocery store. The Clean 15 lists those with little or no pesticide residue and can be eaten non organic. The guides are based on the USDA Pesticide Data Programs report from the monitoring of pesticide residue. Canada imports lots of fruits and vegetables from the USA, so their monitoring and testing is relevant to us. Canadian grown produce tend to have less pesticide. According Health Canada, the government uses the Maximum Residue Limit (MRL) which is the maximum amount of pesticide residue expected on produce after harvest that is safe for human consumption (including infants, children and pregnant women). This limit is said to be below the degree of what is considered harmful. All foods (domestic and imported) are measured for MRL and must meet Health Canada expectations. Highest levels of pesticides. Buy organic. Lowest levels of pesticide, it’s safe to buy non organic. Organic can be quite expensive, so the other option is to properly wash and/or peel those fruits and vegetables with the high concentration of pesticide residue. But do keep in mind, it will remove some of the residue but no amount of scrubbing and washing will remove pesticide that has seeped into the skin. The basic wash and scrub under tap water will remove some dirt but will not be enough to clean off pesticide residue. A recent study in the Journal Of Agriculture and Food Chemistry compared the effectiveness of three ways of washing to remove pesticide residue – using Clorox bleach, baking soda and tap water. As it turned out, baking soda was the most successful. However, it still has its limitations; it will not remove residue that has been absorbed into the skin or deeper. For example, apples, if pesticide is absorbed into the skin, the baking soda will not go deep enough to clean it. 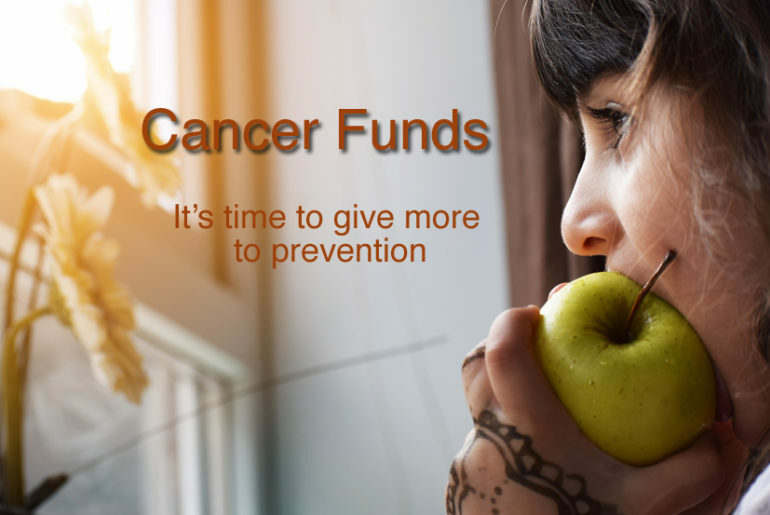 The alternative and budget friendly choice is to peel the skin of the apple – however, you will be losing other important nutrients found in the skin. The best choice would be to buy organic. According to consumerreports.org, one should always wash fruits and vegetables as soon as you get it home, don’t wait until you are ready to eat it. The longer pesticides stay on fruits the more they are absorbed and harder to remove. The most effective way to get rid of pesticides is to place in a bowl or sink of water (at least two cups), with one teaspoon of baking soda for two minutes or more, the optimum length of time being 12-15 minutes. The agricultural industry uses various pesticides and the testing used to create these washing instructions may not effectively remove all the kinds used. But there is a consensus that this is one of the best options to cleaning your fruits and veggies. Leafy vegetables (kale, lettuce, brussel sprouts): remove the outside layers, this will help to remove most of the pesticide residue. Beware of packaging that states contents are natural or green; there is no standard on which to base these claims. In order to use the term organic on labels, the produce has to also have the certification of the particular certification body. Organic Labels: Can We Trust Them?